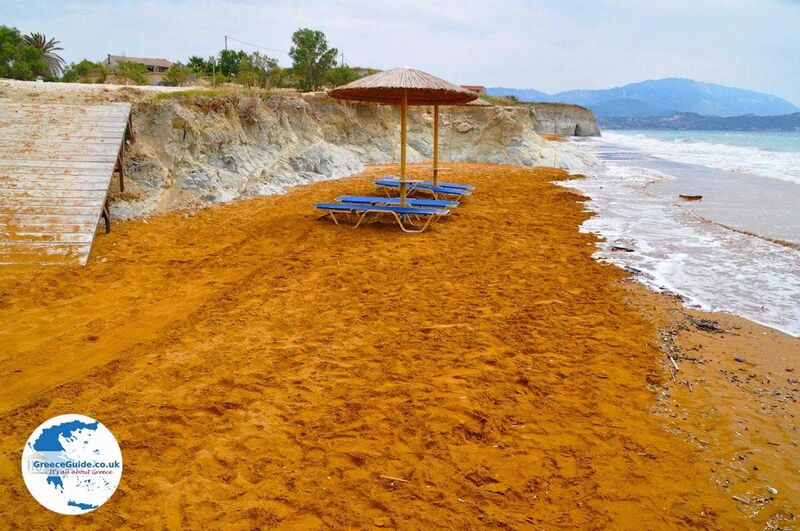 XI BEACH (Kefalonia). 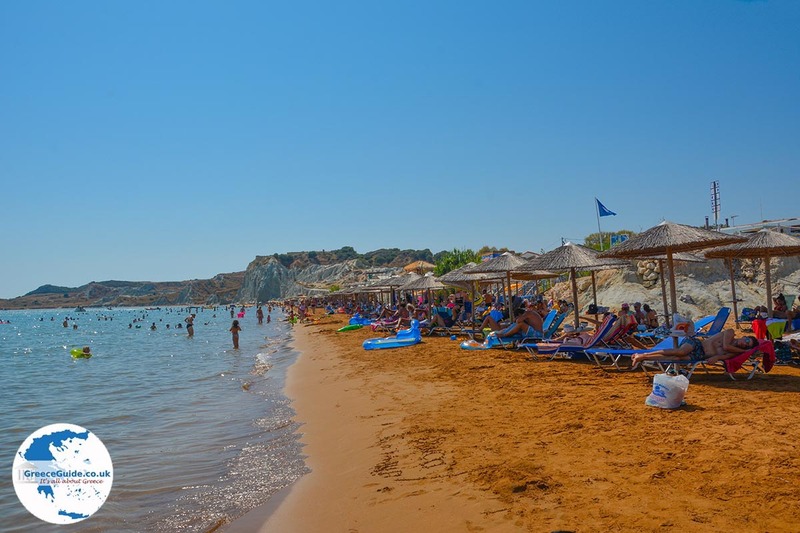 Xi Beach is approximately 8 kilometres from Lixouri, in the south of the peninsula of Paliki. 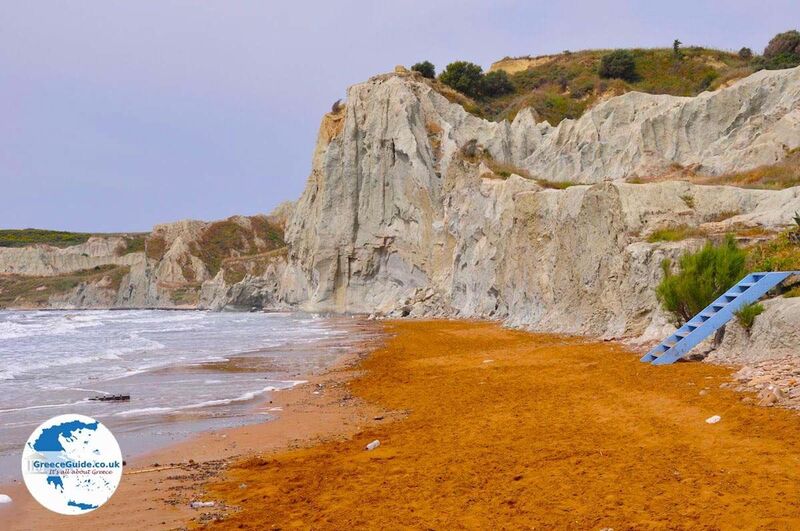 Xi-beach is one of the most famous beaches on Kefalonia, the three small beaches with fine red sand contrast with the steep white-grey clay cliffs in the background. 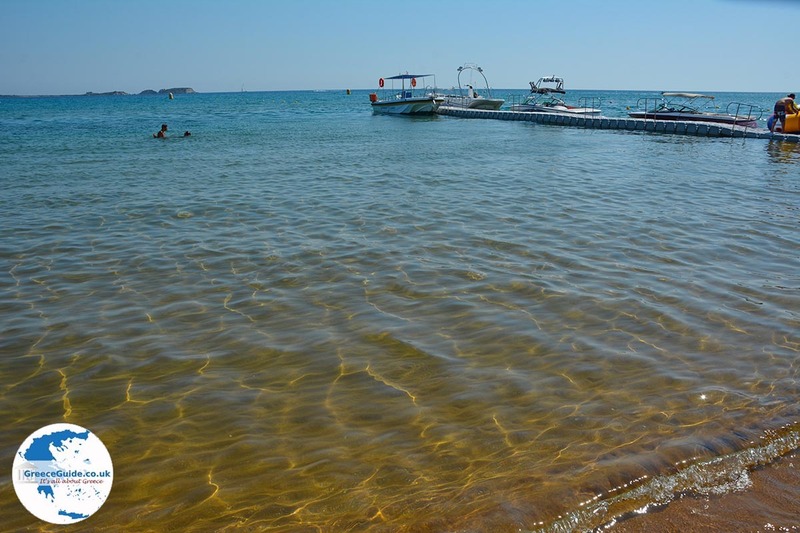 Here it is ideal for families with small kids, because the water is shallow. 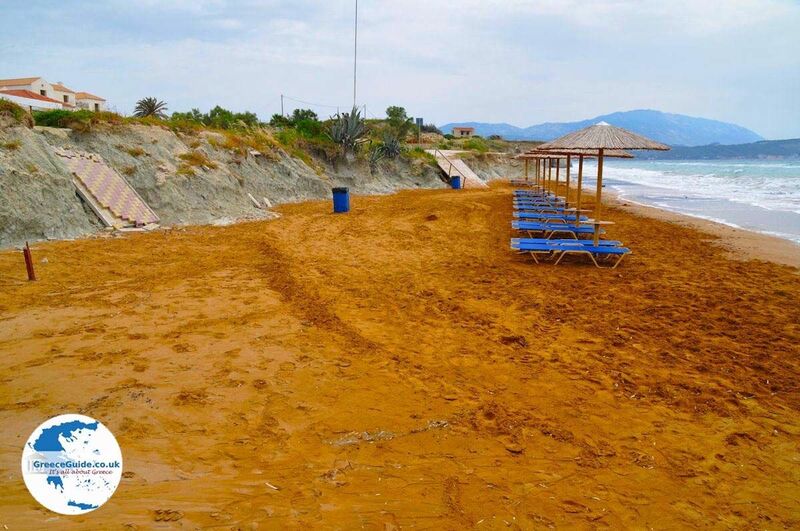 The beach got its name from the shape of the Greek letter ξ (you speak as Xi ), is one of the best organised beaches on Kefalonia. 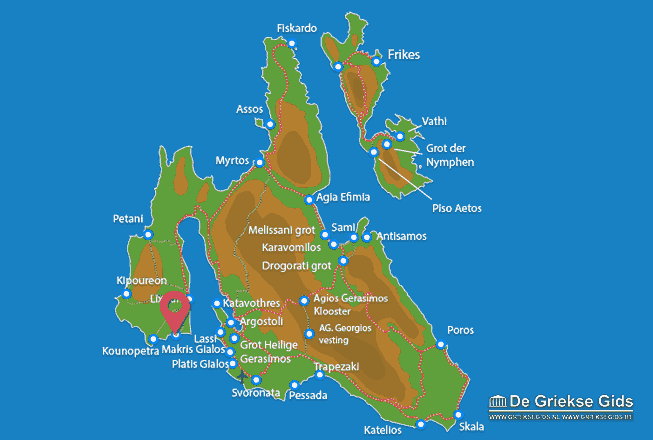 This is due to the landscape here which is flatter than the rest of the island. All water sports are available here and on the flagpole flies the Blue Flag. 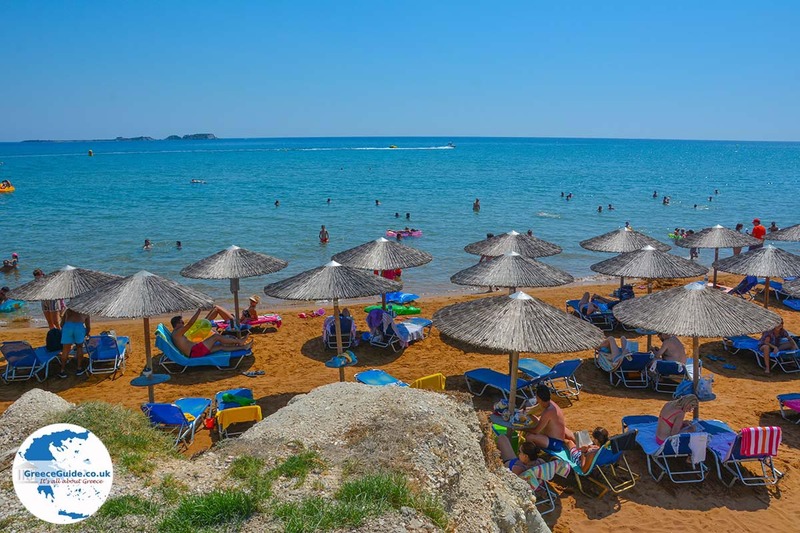 On the beach itself there are chairs and a short distance from the beach there is a wide range of shops, souvenir shops, restaurants and hotels and apartments to stay. 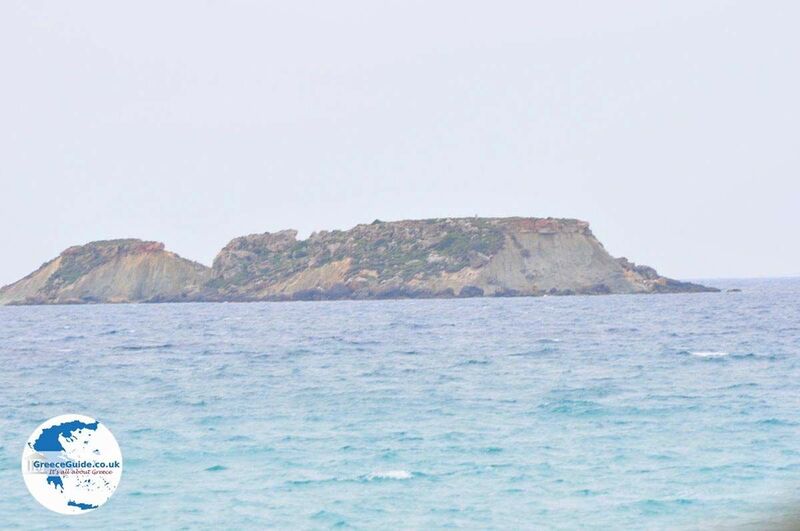 Not far from Xi is Kounopetra (moving stone), this is a big rock in the water that moves back and forth in a rough sea. 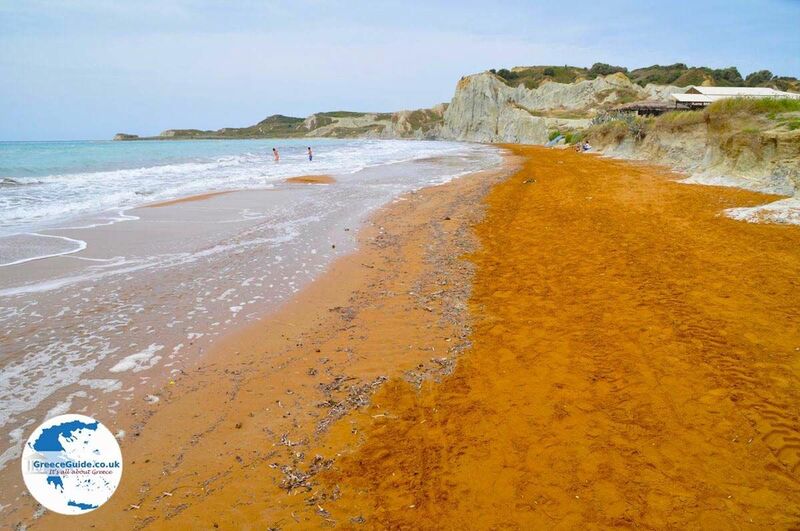 Kefalonia: Where on the map is Xi Beach located?